Water is the most-precious and most-essential resource for the existence of human life on the earth. 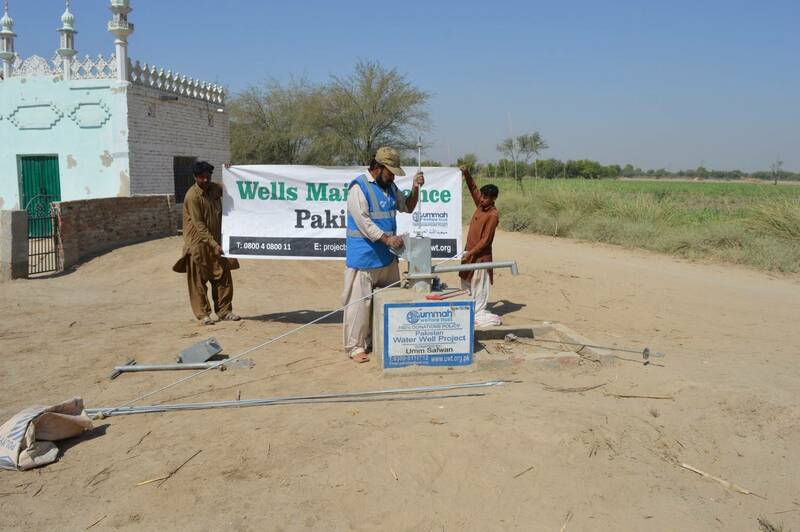 Since commencing its operations in 2004, for UWT (Pak), timely delivery of clean and safe drinking water resources always remained the first priority of all the water-related projects as thousands of water wells been constructed over the years where the constructed water wells had outstandingly worked for everyone in small villages to large communities across targeted areas of Pakistan. 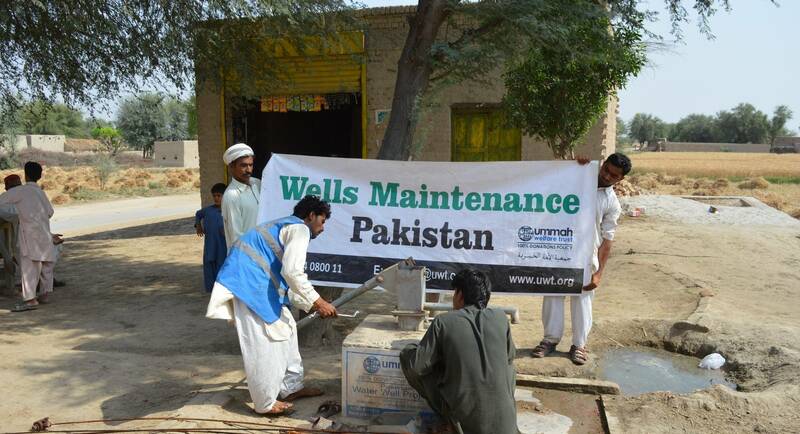 For bringing back the constructed water wells (hands pumps) into working conditions, UWT (Pak) carried-out immediate repair & maintenance work restoring 185 previously constructed water wells which were not functioning due to minor repairs across project territories for avoiding any interruption in the water supply for the communities. 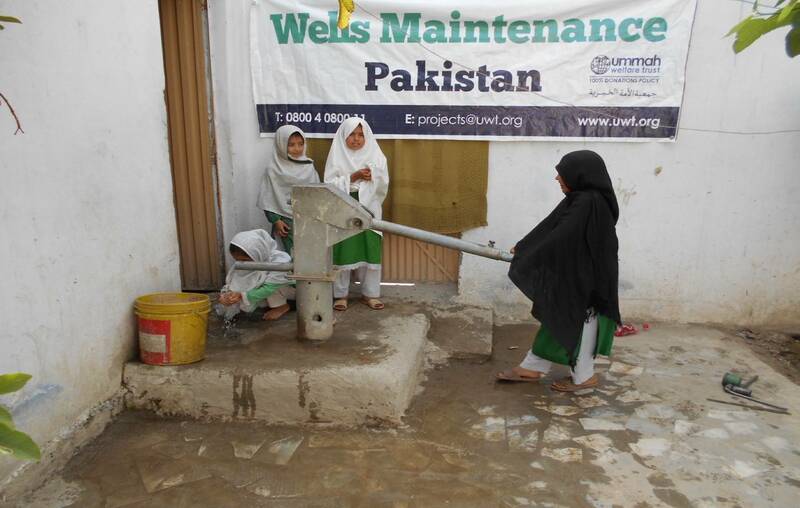 During the project 102 water wells been restored in Khyber Pakhtunkhwa, 57 in Punjab and 26 in Sindh regions of Pakistan allowing the local communities to access clean and safe water on long-term basis.